Love the look of Cookie & Kate’s autumn salad. I made sweet potato biscuits recently, and they were great. We’ll have to try the butternut ones next. 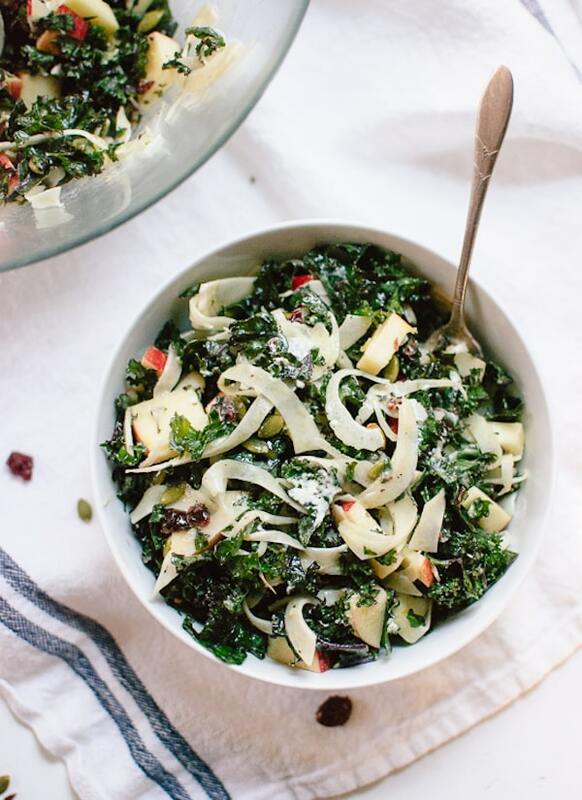 Thank you for featuring my kale salad! So glad to hear that Sarah enjoyed it.